Here are the streets with the most anti-social behaviour recorded by Sussex Police in Hastings town centre. 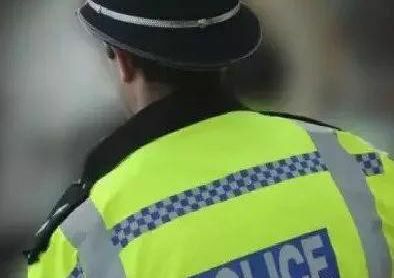 The figures from January 2019 (the most recent available) show 25 recorded reports of anti-social behaviour. The information has been published on the police.uk website. All pictures: Google Maps.